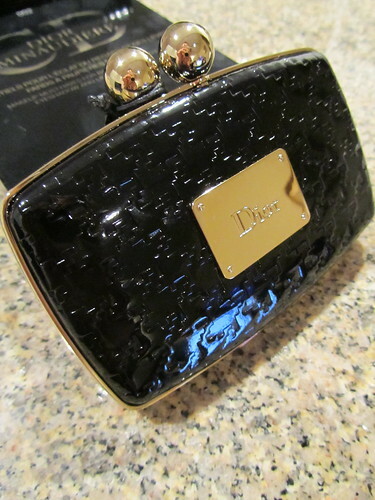 This limited edition Dior piece is not the best buy of the century but it certainly is lovely! 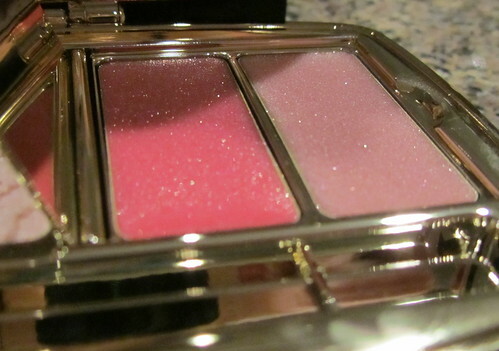 The packaging is just as striking as my Guerlain Écrin 6 Couleurs, if not more so. If you are a collector, you definitely want to look into adding this to your collection. If you're not a collector, then you can skip it depending on how much room you have to splurge. 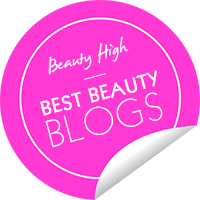 This Minaudiere clutch is rather expensive at $80, so keep in mind that you can get a standard [and mighty pretty] Dior quint for just $58, comparatively. 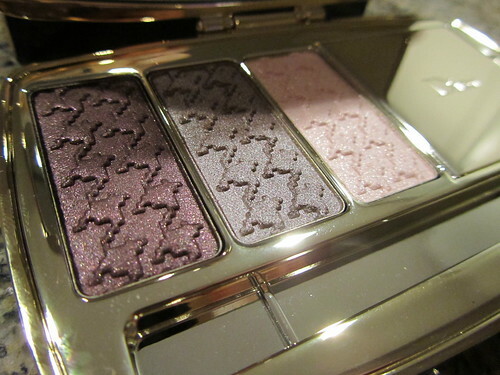 The three shadows provided are basic smoky staples, of medium pigmentation, with the same classic Dior houndstooth print on the casing. Some reviews have claimed the shadows are sheer but I found that they were not sheer at all! I've only seen soft, sparkly results and I've applied the shadows on my lids with both an applicator and a brush. I used a MAC Paint Pot as a primer but I've always been able to wear Dior shadows without a primer. 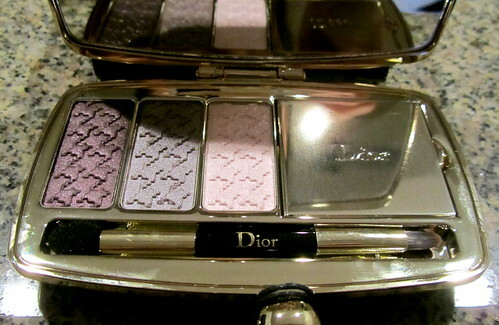 My lids are slightly oily but Dior shadows do not crease or fade for hours in my personal experience! The warm plum and cool taupe are very easy to build up and the white with pink glitter, while prone to fall-out, can be layered up as well. All three shadows and the two pink lip glosses provided are shimmery so if you do not like products with a bit of sparkle, you may want to stay away from this temptress. This is my first set of Dior palette lip glosses and I have to admit, they did not change my opinion of palette glosses. 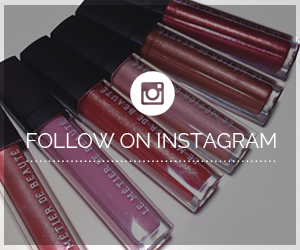 Palette glosses are generally too sheer for my taste and these two are no exception. The brighter pink does give my lips a bit of life but the frosty, lighter pink is more or less a clear glitter gloss on my rather pigmented mauve lips. The redeeming factor, however, is the thin gold plate that separates the glosses from the shadows. Not only does the metal piece look gorgeous when I pop open the product, it keeps shadow fall-out out of the lip products! 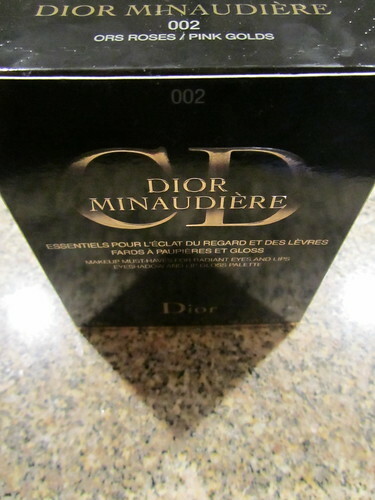 Furthermore, Dior was generous this holiday and included a lip and shadow applicator duo brush. If I were in a pinch, I would indeed use the lip glosses, so it is nice to know that I do not have to dip my finger into the glosses if I plan on using them. The shadow applicator end is not as dense as the applicators that are included with Dior's standard quints but it is great for touch-ups when you're on the go! My favorite element of the product is the construction of the packaging. It is weighty and substantial. I despise flimsy, thin materials because I am always out and about and do not have the time to baby my products constantly, which means I need my products to be able to withstand some wear and tear! The forgiving hinge allow me to apply the products in the car without having to cramp my neck and I love how the large mirror doubles as a compact mirror when I'm on the town. 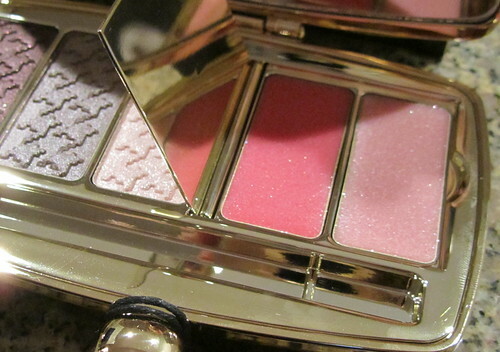 Note: The make-up, unfortunately, is not removable as with Dior's Red Cannage Deluxe Travel Palette. OooOoo i saw that palette today at the stores >.< so pretty! It's so great to read your review on this product. Though I'm not planning to get one coz it's a little bit pricy, it's always good to read taste it! Such a gorgeous product. I am so tempted to purchase this, but I know it's not the most practical move. For now, I will drool on it further, lol. Thanks for sharing! Lovely photos!